The School of Cultural and Social Studies is the only humanities school at SOKENDAI. 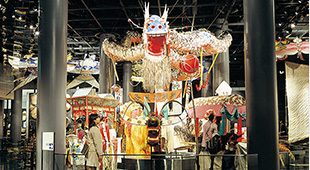 The School is comprised of the following five departments affiliated with 4 research institutes: Department of Regional Studies and Department of Comparative Studies affiliated with National Museum of Ethnology, Department of Japanese Studies affiliated with International Research Center for Japanese Studies、Department of Japanese History affiliated with National Museum of Japanese History and Department of Japanese Literature affiliated with National Institute of Japanese Literature. The School not only conducts study and research at each research institute, but also conducts collaborative activities as an entire school. 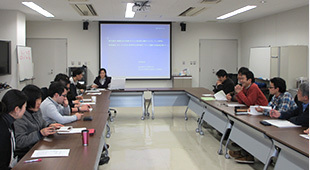 The School is playing an important role of conducting cultural and social studies at SOKENDAI based on a wide variety of academic expertise, and is disseminating the study achievements through methods such as publishing the academic journal "SOKENDAI Review of Cultural and Social Studies" , holding the interdisciplinary exchange program "SOKENDAI Cultural Forum" hosted by each institute in rotation, and implementing the special education program "Academic Resource Management Course". In addition, the School only accepts students for the second term of a doctoral course (Doctor) while the other schools at SOKENDAI adopt a five-year system accepting students for the first term of a doctoral course (Master). The Department studies the individual cultures of ethnic groups in Asia, Europe, Africa, the Americas, and Oceania. It considers the characteristics and history of each culture and focuses on describing a culture and understanding its structure using ethnographic methodology. The Department fosters researchers who have high expertise and actively promote the descriptive study of individual cultures based on fieldwork. The Department of Comparative Studies is designed for students interested in the comparative and cross-cultural study of social systems, religion, technology, languages, arts, and cultural resources. Through the comparative study of ethnic cultures, students are expected to identify the cross-cultural aspects of their research subjects and to develop theoretical interpretations of the comparative data. To foster researchers with high expertise, we encourage new research methods integrating relevant information technology and interdisciplinary approaches with the traditional anthropological methods. The Department of Japanese Studies is organized as a single administrative unit in order to facilitate the international and interdisciplinary pursuit of Japanese studies encompassing the humanities, social sciences, as well as natural sciences. A special feature of our graduate study program is that all the faculty participate in teaching and research guidance. The department requires graduate students to take three courses--"Theory and Methodology in Japanese Studies," "Interdisciplinary Research," and "Dissertation Writing Guidance"--which set forth the theoretical and methodological basis for conducting Japanese studies in global perspective. Through these courses and directed research, we hope to foster researchers with creative and highly specialized perspectives who are equipped to undertake comprehensive approaches of a broad interdisciplinary nature crossing the lines of multiple fields of study. 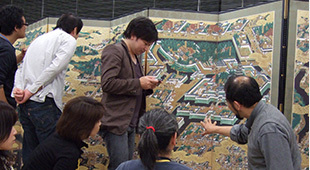 In the Department of Japanese History, which has the National Museum of Japanese History as its parent institute, researchers specializing in history, archaeology, folklore, and allied disciplines including natural science, provide educational and research opportunities, including fieldwork, from interdisciplinary viewpoints. The most distinctive feature of the Department is that the students can use materials that are stored in the Museum, as well as various tangible and intangible information resources and advanced equipment for scientific analysis. 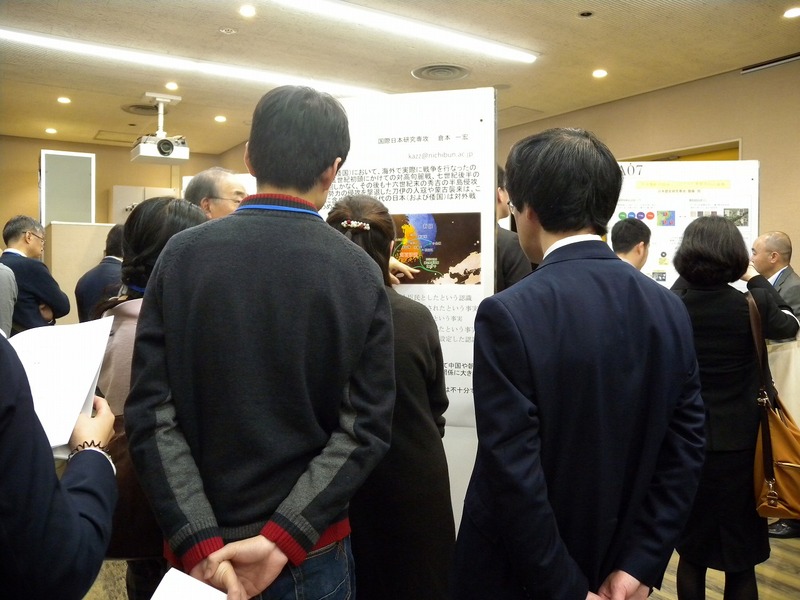 The Department aims to foster researchers who are highly capable of comprehensive material-based analysis of Japanese history and culture and individuals who contribute to society with their broad and international perspectives. 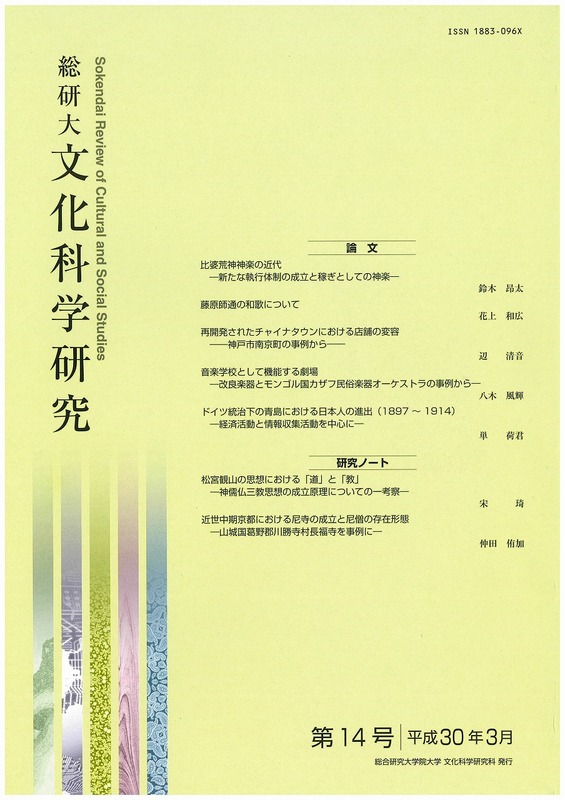 The Department of Japanese Literature is affiliated with the National Institute of Japanese Literature (NIJL) as the parent institute. 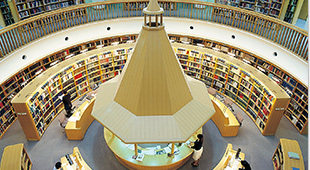 The NIJL, one of the Inter-University Research Institutes, is an advanced research institute for Japanese literature and collects and studies an enormous volume of academic information based on research of original literary materials. 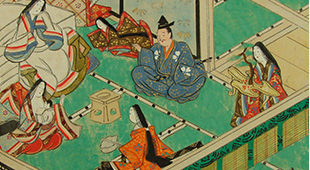 The Department guides students to become independent researchers through dissertation/thesis guidance and, in the use of the collection of original texts and literary resources at the NIJL, provides students with an education focusing on mastering of specialized research and investigation techniques and the acquisition of comprehensive analytic ability. The Department aims to nurture researchers who are international-minded with broad perspectives and contribute to societies by providing students with education through systematic curriculums under a system which provides guidance to students from a group of faculty members, as well as from individual faculty members.